Do you want to know how to join the city of Calvi in Corsica by sea or air road? 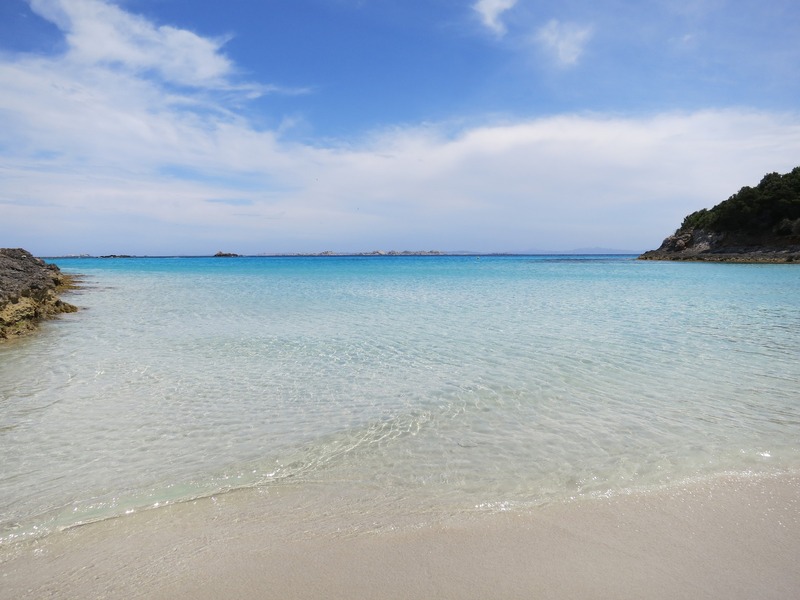 Then, take a look at this list with all the airports and ports of Corsica and the distances between them and our Residence Motel les Pins** in Calvi. The Motel Les Pins** is located 1.2 km (0.7 miles) from the city center of Calvi, on the road of Porto by the coast. At the exit from the port or airport of Bastia take the direction to Calvi until the roundabout of Casamozza , then follow the road to Ponte-leccia . At Ponte-leccia at the roundabout take the first exit on the right side direction Ile-Rousse. From there just follow the road in direction of Calvi by Algajola and Lumio. Once you arrive in Calvi, cross the city direction to the citadel (fortress) but then turn on the left on the direction to Porto and travel 1.2 kilometers on the road by the coast. The Motel Les Pins** will be on the right side. The entrance is signalized by a big green sign, easy to see from the road.